Prominent crypto executive Vinny Lingham has gone on the record with his addition to the ever growing list of Bitcoin price predictions. As we approach the end of 2018, which has seen the biggest bear market for Bitcoin for four years, those predictions are not looking brighter. His prediction was that Bitcoin will remain range bound for a while between $3k and $5k adding that it is likely to remain there for at least six months. This would put the end of winter at the middle of 2019 which is in line with price predictions from other analysts. Lingham added that there is a lot of buying pressure around the $3,000 level which is what could keep it sustained there for a while. If a breakout does not occur after six months he said things could get a lot worse for cryptocurrencies. Part of the argument for this range is that speculators using exchanges to buy and sell crypto have caused the massive pump and dump whilst holders and institutional heavyweights are likely to use OTC trading for which there are no accurate figures. Those that believe in the tech will be accumulating during this period. 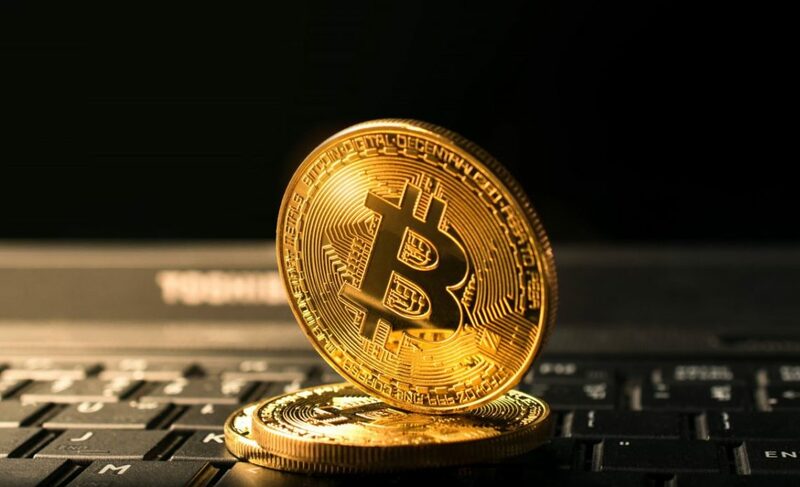 Bitcoin is now being referred to as a digital store of value rather than a decentralized currency that it was originally envisioned to become. Looking back at previous bear markets may also incentivize investors to load up while things are cheap. Back in 2014 there was a similar ‘crypto winter’ that lasted over 18 months and did not begin to turn around until October the following year. During this digital drought Bitcoin lost 84% from its ATH of over $1,100 in December 2013 to a low of around $180 in January 2015. The ecosystem is very different this time around with multinational companies mining Bitcoin and crypto instead of kids in their garages. It has reached the mainstream media and is now a household name as opposed to something that computer geeks mess with. More importantly institutional investment powerhouses such as Goldman Sachs, Fidelity and ICE are eyeing the space which lends more weight to its longevity and eventual turnaround in market trend. The general consensus at the moment though is bleak for the short term, and if the analysts are to be believed there is at least another half year to go before things start to improve.